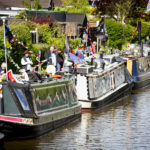 The Roving Canal Traders Association (RCTA) is a non profit making organisation run to help support and promote the diverse array of existing and potential Canal and River Trust (CRT) registered roving traders on our waterways. 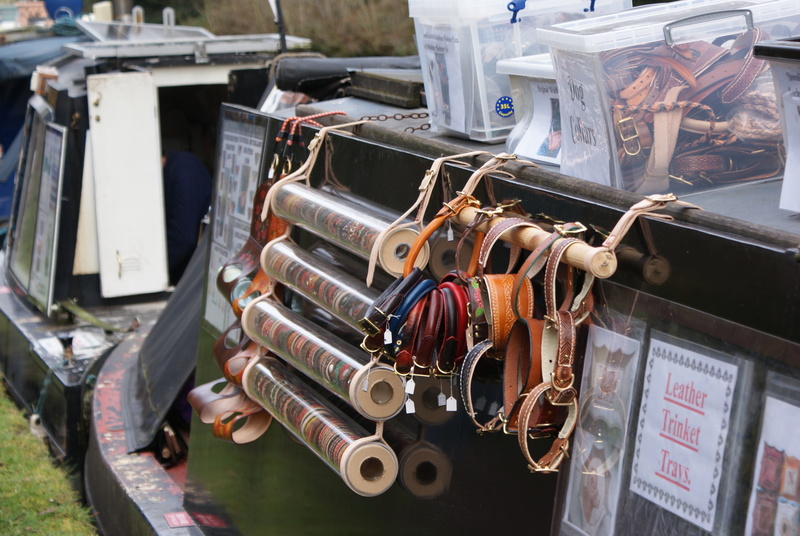 The RCTA has been in existence for some years now, and in 2013 held its first ever floating market in Birmingham. 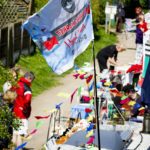 It was a great success and fuelled thoughts of making regular floating markets a major feature of the organisations work. 2014 saw eight such markets at various venues, and things continued to grow under the influence of the steering committee. By October 2016 however, it became time for those people to take a well deserved break, and enjoy their own trading time on the cut. 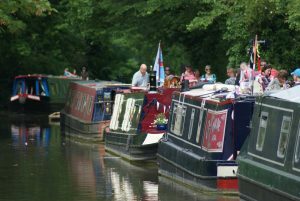 They passed over the running of the organisation to a new steering committee, made up from elected members and volunteers, whose aim it is to grow the RCTA from its very solid foundations and continue to raise its profile on the waterways. 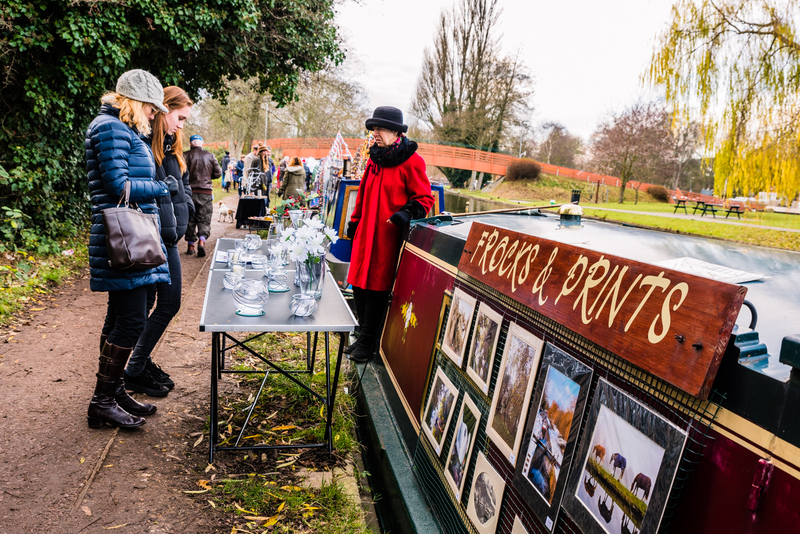 By the end of 2017, it is expected that there will have been 14 RCTA Floating Markets during the year; from Chester in the north, to Berkhamstead in the south. In July 2017 RCTA has over 100 members. With just over 300 traders registered with CRT, it’s recognised there’s much work to do to promote the Association, whilst increasing the benefits of joining RCTA to encourage a larger proportion of traders to join – and consequently give them a stronger voice and representation. In December 2016, the first ever RCTA Annual General Meeting was held in Birmingham, with 20 RCTA members in attendance. A Constitution was agreed and signed, which forms the structure for the RCTA into the future. This RCTA website will be updated as new information arises. 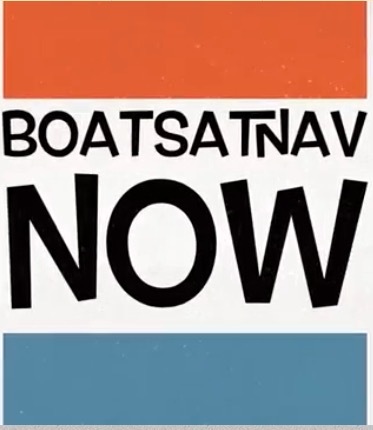 It contains a mixture of general canal and river news and information, membership details and application forms (and payment), steering group details, newsletter archives, details of forthcoming floating markets, a contact page for any enquiries from both members and non members, and information about RCTA traders. We have Facebook Groups and Pages, a Twitter Account, a Pinterest board for traders, and an Instagram Account. 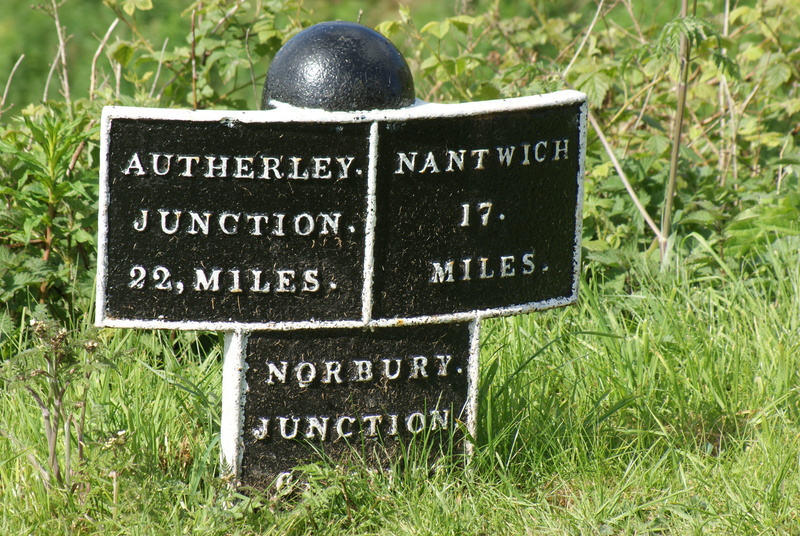 So there’s access to information for everybody whether you’re a trader, a potential trader, you’re interested in canal traders and/or just want to visit some of the events. 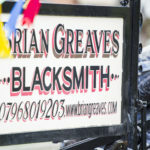 Please consider joining the Roving Canal Traders Group on Facebook, which is accessible to anyone on Facebook. For RCTA members, there’s a specific RCTA Members Facebook Page – just ask to join, and once your details have been verified, you will be accepted. 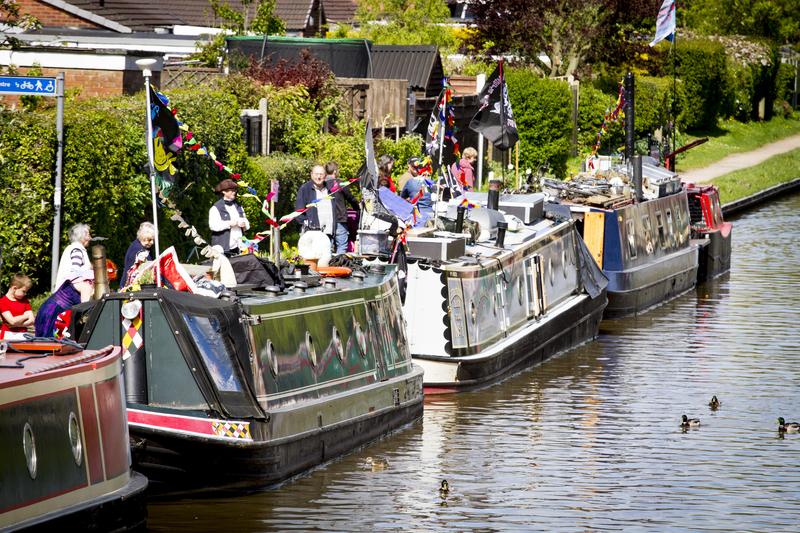 3) To help and support potential, and existing, licensed traders throughout the waterways. 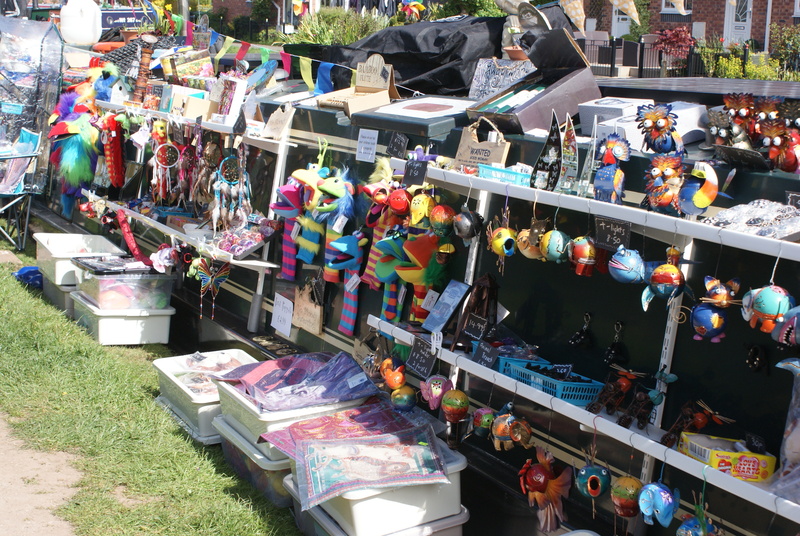 There are a growing number of traders on the canals selling an increasingly eclectic range of handmade goods and giftware, and a diverse range of products. To read more about individual traders, visit our ‘Traders Directory’ and be amazed! 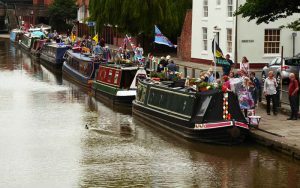 The many traders afloat bring diversity to the waterways, and we believe also enhance the publics’ experiences and enjoyment. 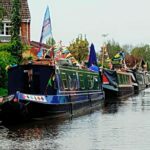 Our aim as the Roving Canal Traders Association is to promote and enhance our unique trading community.